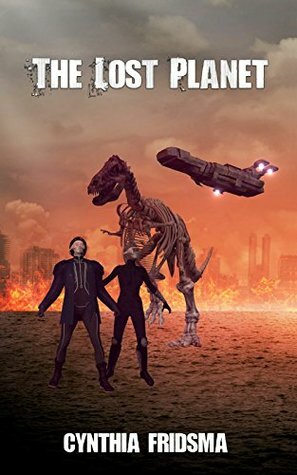 If you like alien sci-fi books you will enjoy this one. It begins with captain amanda and her team in their three week trip from earth to saturn. When they arrive to saturn they notice that the peacekeeper station is missing. The story then tells what happened at station peacekeeper. They were captured by what looked like dinosaurs. Alien lizard like creatures. They were smart and can talk. They destroyed station peacekeeper. Told the humans they captured they are also going to take over earth because humans are destroying it. I wont give away any more of the story thou. You will have to read it to find out what happens next. Sign into Goodreads to see if any of your friends have read The Lost Planet.